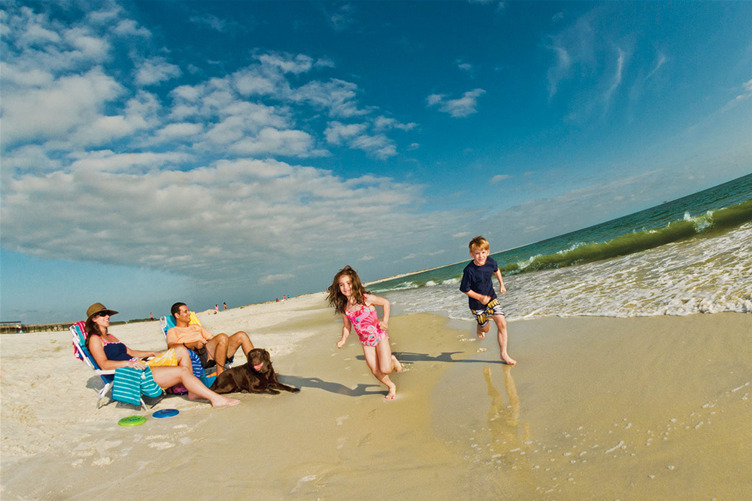 As our Campground guest, we invite you to enjoy the natural beauty on Dauphin Island, with year-round enjoyment for the entire family. 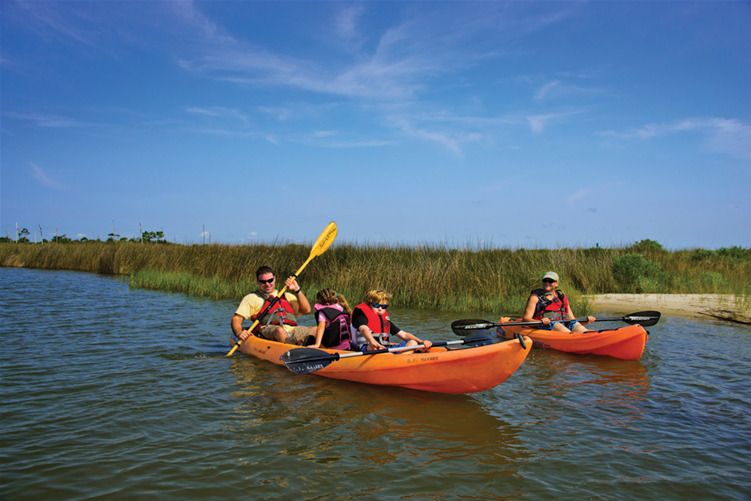 This 155-acre park offers an abundance of exceptional recreation offerings and natural beauty. 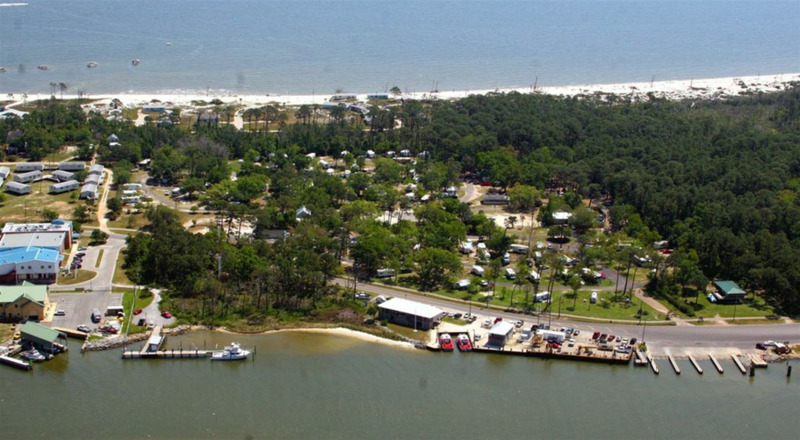 The Campground is uniquely positioned so that guests have access to a secluded beach, the Audubon Bird Sanctuary and the public boat launches.